She graduated in Mathematics in 1992; from 1992 to 1994 she was at the Institute of High Mathematics and in 1998 she obtained the PhD in System Engineering from University of Rome �La Sapienza�. Since 2008 she is member of the Centro Ricerche Aerospaziali Sapienza (Aerospace research center Sapienza). 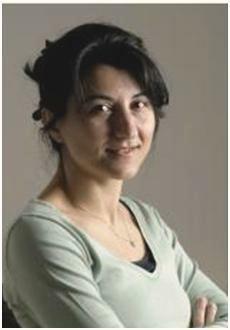 Her main research interest are in 1-D and 2-D signal processing, estimation theory, system identification, optimal control, neural network, bioengineering, both from methodological and applicative point of view.